Discussion in 'Cats - all breeds / types' started by EternalFlame, May 12, 2006. Okay, i know it's alittle early, but i wanted to get it in before i closed down and totally hum-bugged the entire holiday out. 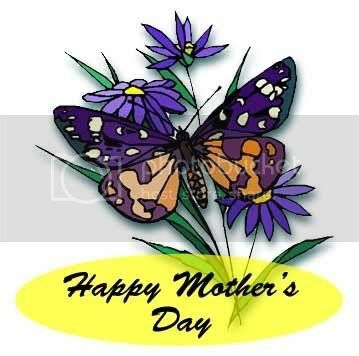 There are many deserving mom's here both 'real' and furr baby mom's who deserve a hearty pat on the back for all the hard work you do year after year. Much of it thankless and very smelly. Happy Mother's Day! Other than the U.S.A. do any other countries celebrate it? Im hoping for a lovely day out to lunch..